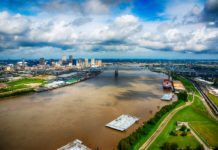 In mid-August, the Pomerenia Sky arrived at the Port of New Orleans, marking the beginning of a new direct service from Louisiana to the west coast of South America. 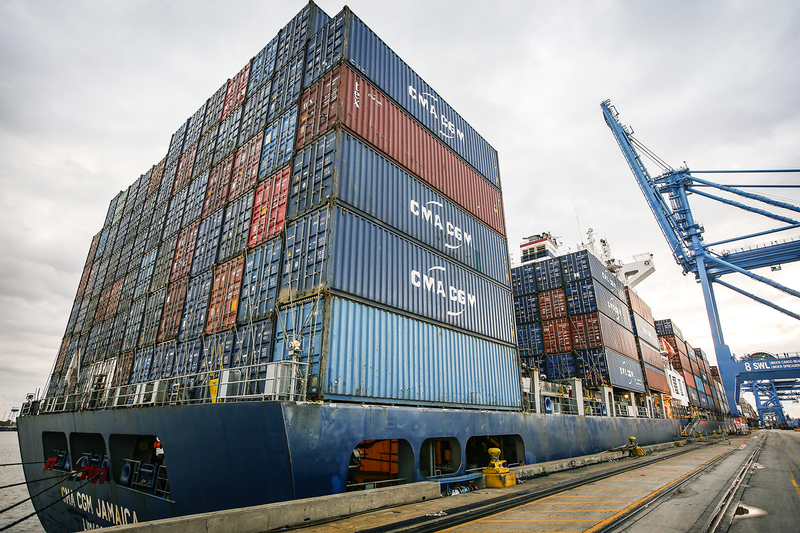 The service is operated by France-based CMA CGM, the third-largest container shipping company in the world. CMA CGM has been “very aggressive” in the New Orleans market since 2009, says Janine Mansour, the port’s commercial director. 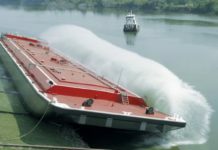 The new expansion of the company’s service will offer weekly direct calls to San Antonio, Chile; Callao, Peru; and Buenaventura, Colombia, in addition to its established routes to Guayaquil, Ecuador, and Cartagena, Colombia. Adding direct calls gives shippers more carrier options, helping them to save time and money, Mansour explains. 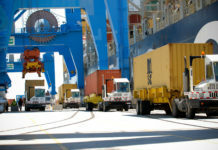 The new service is expected be particularly useful for importing fresh fruits, forest products and containerized copper. As for exports, cargo will include fresh poultry and plastic resins for manufacturing. Cargo agents and terminal operators also benefit, Mansour says, along with providers of refrigerated storage such as port tenant New Orleans Cold Storage. Port officials are working to attract more distribution centers and a direct container carrier service to Asia, which would allow them to attract more imports and take greater advantage of the canal expansion. 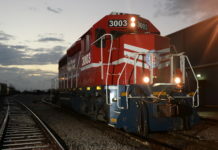 In March, the port opened a new intermodal rail yard, providing better access to inland markets like Memphis, Chicago, Kansas City and Dallas, Mansour says. 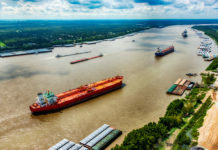 Since the Port of New Orleans isn’t near a huge population base, connections to inland cities are important for attracting a healthy share of the vessel traffic. Originally published in the fourth quarter 2016 edition of 10/12 Industry Report. 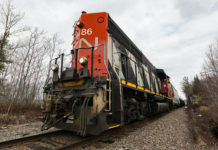 Is it time to update industry standards for rail tank cars?